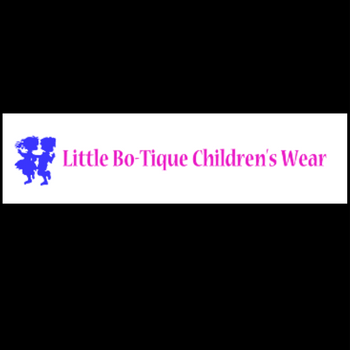 KKnown for our large selection of elegant children’s wear and accessories, we have provided unique clothing and gifts for girls and boys since 1965. Whether it is a “take me home outfit”, a special one-of-a-kind christening dress or a memorable birthday or holiday outfit…we have the item that will make your child stand out. We also carry an extensive line of accessories, toys and gifts. Be sure to stop in our store while visiting beautiful St. Armands Circle in Sarasota, Florida. Little Bo-Tique… make it your favorite Florida shopping destination.